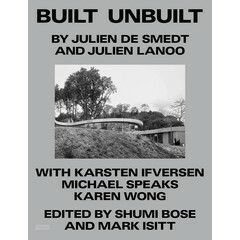 Built Unbuilt revisits 16 years of Julien De Smedt’s work from the inception of the architectural practice PLOT with Bjarke Ingels in 2001 to the work of JDSA and the founding of the design studio Makers With Agendas with William Ravn in 2013. The Built section of this book gives an overview of De Smedt’s built work seen through the lens of photographer Julien Lanoo. 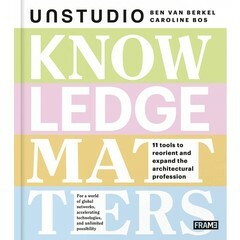 The Unbuilt section is a selective narrative by De Smedt of projects that haven’t made it to the built world. 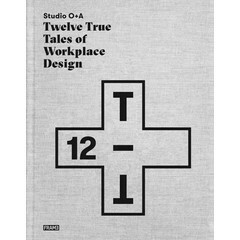 Julien De Smedt is an architect and engineer who began his career by working at Rem Koolhaas Architectural Bureau. Later he co-founded PLOT in 2001, before going on to found his own architecture firm in 2006. Julien De Smedt Architects is a multidisciplinary firm with offices in Brussels, Copenhagen and Shanghai. The team works on everything from large-scale planning to furniture following processes that involve intense research and analysis of practical and theoretical matters into the driving forces of design. 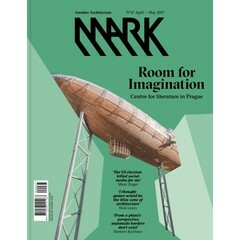 Readers gain insight directly from Julien De Smedt as he undertakes an inspiring investigation into urbanity matters. The author is an expert in the field, as both an architect and an engineer he is engaged in the social and environmental challenges of our times. 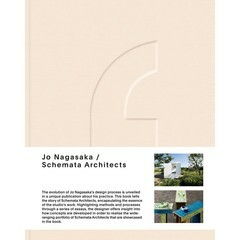 Contributing essays of experts in the fields of architecture, design and social matters. Built projects from across the globe include inspiring residential complexes encompassing suburban gardens atop high-rises to resorts and marinas, with a highly-environmental programmatic infrastructure. 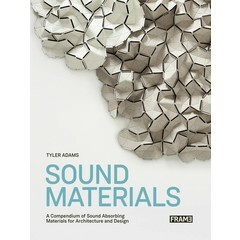 Illustrated with a large selection of beautiful project photography, as well as illustrative concept visuals and plans.